Integrates directly with FNC’s AppraisalPort to seamlessly facilitate the appraisal management workflow process. ValuTrac Software (ValuTrac), a leading software solutions provider to the appraisal management and mortgage lending industry, today announced the integration with FNC®, a leading provider of real estate collateral information technology. 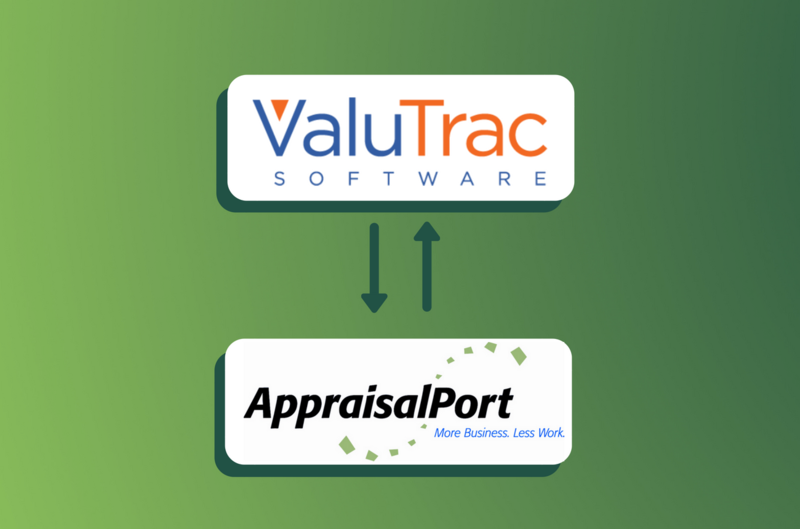 ValuTrac has integrated directly with FNC’s AppraisalPort to seamlessly facilitate the appraisal portion of the loan process. The integration will increase efficiency and mitigate risk for ValuTrac customers by automating complicated appraisal steps. “FNC welcomes ValuTrac as an integrated settlement services provider on FNC’s AppraisalPort®. FNC’s CMS® platform clients will have the opportunity to benefit from this new valuation service provider option”, says Mike Mitchell, Chief Strategy Officer of FNC. Click Here to see full Press Release.